This is such a flavorful and hearty meal! Each meatloaf muffin is personal sized and loaded with bacon, bbq sauce and an array of yummy ingredients! This will become a new family favorite! I love creating new dinner ideas that my family can’t stop raving about, and today’s recipe is one of those! My man LOVES meat, but he is not the only one. My daughter LOVES meat, too! She requests steak on the regular, so you can imagine their joy upon trying these little beauties! This recipe was a home run! 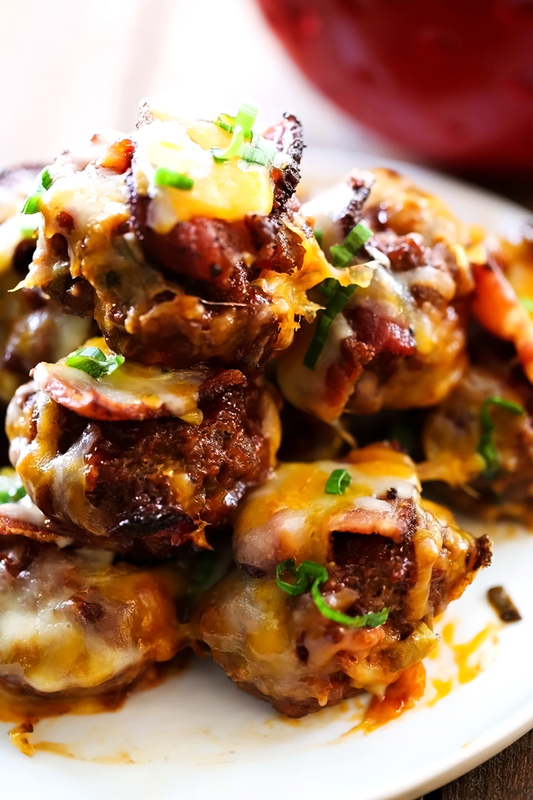 They are loaded with beef, bacon, BBQ sauce, cheese and flavors that will knock your socks off! Trust me on this, you are going to want to make this! Prepare 2 muffin tins with cooking spray. Mix all ingredients together except the cheese. Put mixture into the muffin tins and cover the tops of meatloaf muffins with more barbecue sauce. Bake at 450 degrees F for 20 minutes and then add the cheese to the tops of the muffins and bake another 2 minutes. These look delicious! 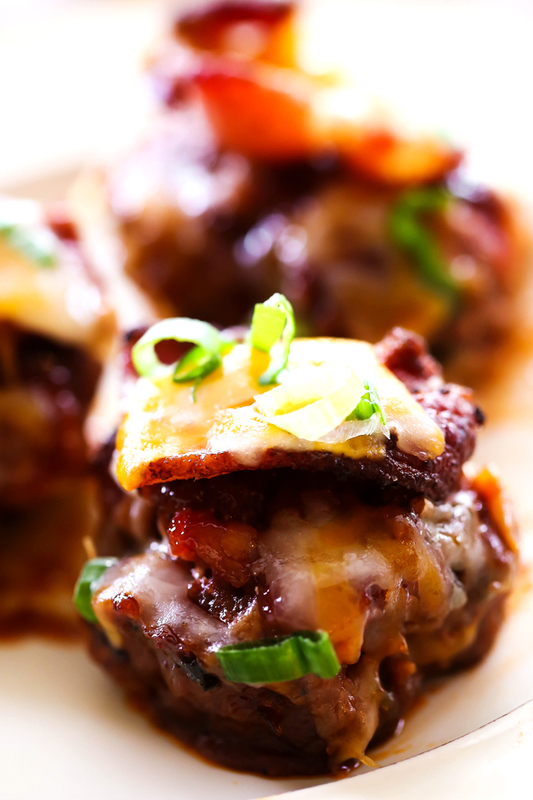 Mini meatloaf is a fun appetizer idea. These sound nice Nikki. Thank you. I can't wait to try these for my grandsons!